What can you see, feel, hear, smell, and taste? We spent this storytime hour exploring the five senses. We began by talking about the senses which gave late arriving families a chance to get settled before I started reading the first book. We looked out the windows at the cars going by, we heard the male pheasant that lingers outside the kids library in the Springtime, and we felt the fabric of our pants and the roughness of the carpet under our sit mats. No tasting this morning, but many kids told of their favorite flavors! To help cement the names of the newly identified senses, we sang, of course! During the song we pointed to the body part we used for each sense. Most kids new the tune but not the words, so we repeated this one a couple of times. 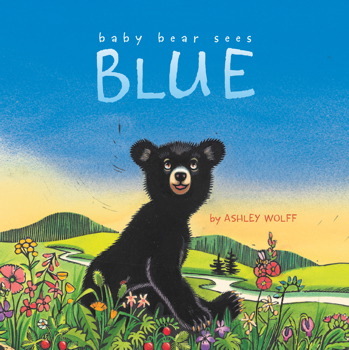 Our first book was Baby Bear Sees Blue by Ashley Wolff (Beach Lane Books, 2012) which features all of the senses, color recognition, and the chance for kids to do some great animal spotting. Baby Bear emerges from the den to find amazing colors as it explores the changing landscape with Mama Bear. The text is simple, but the illustrations, created using linoleum block printing and watercolor, are brilliant with lots of detail including a picture of the baby bear fishing that shows the scene above and below the waterline (my favorite). The final scene includes a rainbow to bring all of the colors together. 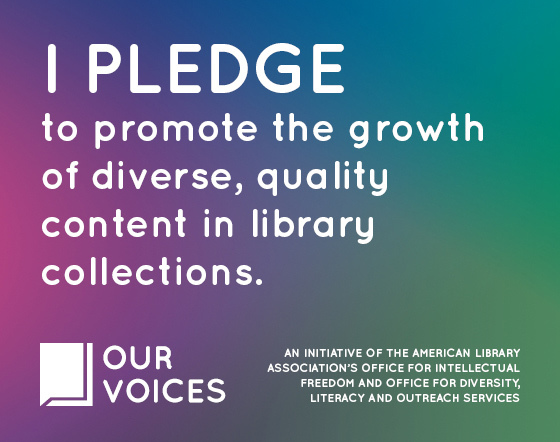 With the whole group assembled, we stood and stretched in preparation for this action song and more books. As with all new songs, we repeated it so kids could feel comfortable enough with the rhythm and the actions to join in. Now pretend your going to sneeze. 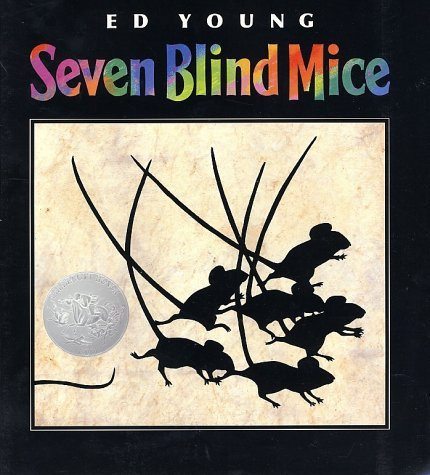 The next book I shared was the Caldecott Honor Book, Seven Blind Mice by Ed Young (Philomel Books, 1992). Several kids had read the book before and were excited to chime in or read along. This book also reinforces color recognition, let’s us do some basic counting, and offers us an opportunity to talk about blindness. The kids all came up with suggestions on how people might use their other senses to compensate for blindness as they navigate the world. This book also provides good opportunities to get kids predicting what will happen next. Time for a game! I found this on the internet somewhere (Pinterest, I think? ), but lost the source. It reminds me of several of the activities I used when I homeschooled my son using the Montessori method. The storytime kids loved it. I showed them the card with the texture on it and let them all have a feel. 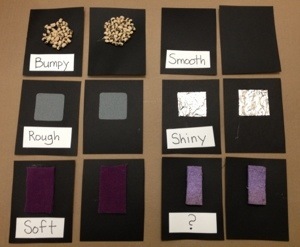 We came up with words to describe the texture and then I showed them the labeled card next to the original and read the text while pointing to the letters with my finger. For the dry sponge I added a question mark instead of a word, introducing them to the symbol, and let them decide on a good description for it. During the craft/activity portion of the storytime, I left the game out for kids to play with their parents. Note: I used hot glue to attach everything to the cardstock. It worked well except for the beans. They were easily picked off by determined little fingers. Also, for smooth, I didn’t add anything to the card and left it blank. The kids easily identified this texture. Depending on the group, I ended with either Baby Bear, Baby Bear, What do you See? 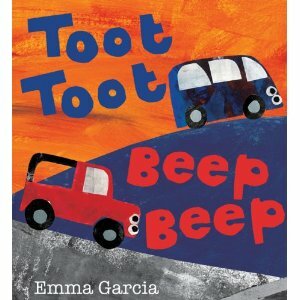 by Bill Martin, Jr. and Eric Carle (Big book) or Toot Toot Beep Beep by Emma Garcia (Boxer Books, 2008). Both have simple text with nice illustrations. Toot Toot Beep Beep certainly draws in the transportation hounds. The story portion of the morning went longer than usual so the craft I planned was perfect. 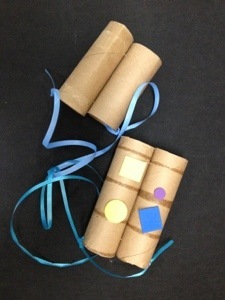 We made binoculars out of toilet rolls. We often make these in the Spring in anticipation of the annual stopover of migrating shorebirds on their way North. The kids quickly got to work customizing the binoculars and then explored the library and outside through the new discovery tool. What’s great about these binoculars is that they help kids focus on one thing or a small area, often seeing more detail than if they looked without.